Are you looking for Land, Farms, Ranches in Orovada or Humboldt County, Nevada? 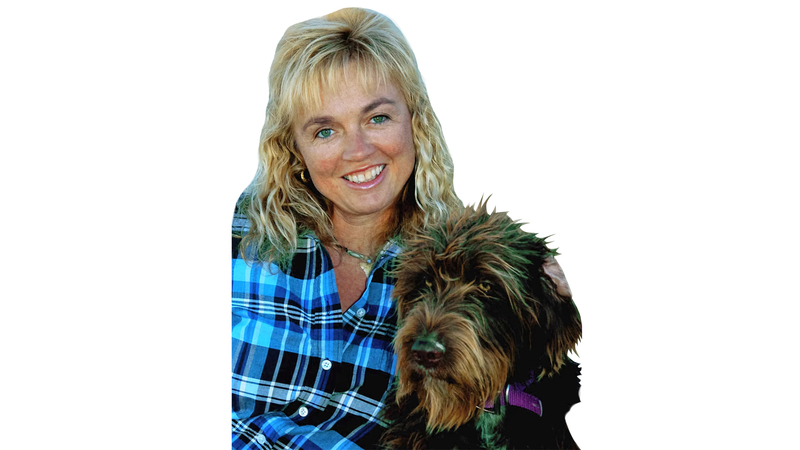 Local Realtor/Broker Astrid Schweigert offers website dedicated to rural counties and towns. 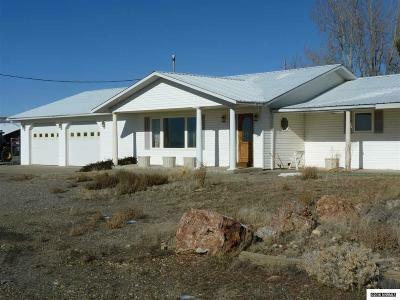 Orovada, Paradise Valley, Winnemucca, Golconda Homes, Land, Farms and Ranches for Sale!